Mastercam community. It is the work of Matthew Manton and DuaneWeidinger who are both dedicated to bringing you the best Mastercam Training Products available. Their goal is to offer a wide variety of Mastercam learning materials that appeal to your particular teaching or learning style. 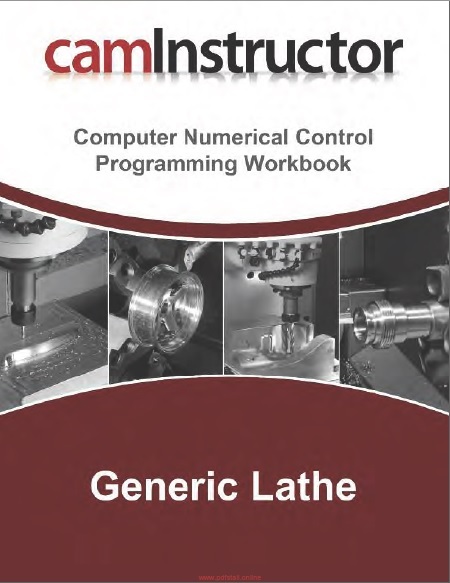 The CNC Programming Workbook for Mill and Lathe is an excellent workbook for students learning Computer Numerical Control Programming. 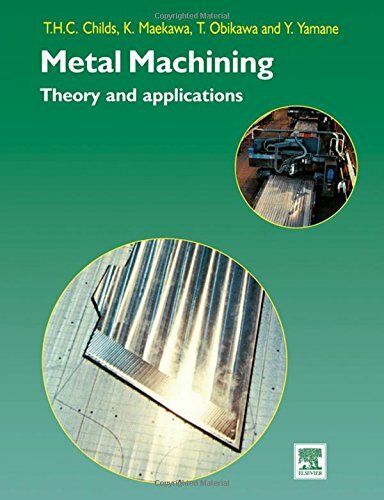 In addition to the material presented in the Mill and Lathe Workbook students will receive Self Guided Videos, which frees the teacher to focus on students working on machinery. "Matthew Manton" is a licensed Tool & Die Maker with 15 years experience in the Tool & Die Trade. He has a B.Ed. and is a Teacher of Tool & Die and CAD/CAM at George Brown College in Toronto, Ontario where he has taught for over 20 years.